Located on the edge of town, enjoy the peace, quiet, and beauty that Red Wing has to offer. Eagle Ridge Apartments have 2 and 3 bedroom options each complete with a private balcony or patio. The property is located on the bus line to ease your transportation needs. Section 8 Vouchers are welcomed. 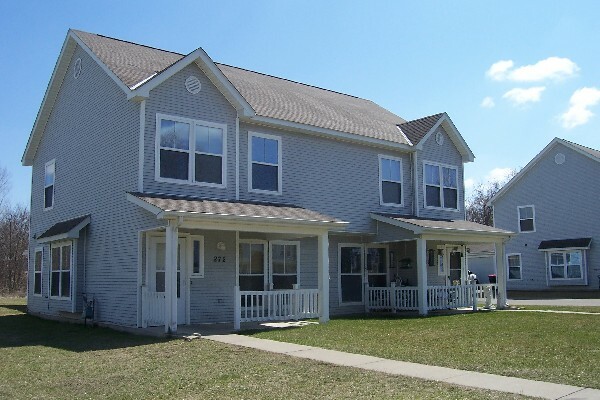 Located in a quiet country setting, Pheasant Run Townhomes offer affordable three bedroom townhomes. Each townhome has a private entrance and is very spacious with ample storage and NEW WINDOWS.